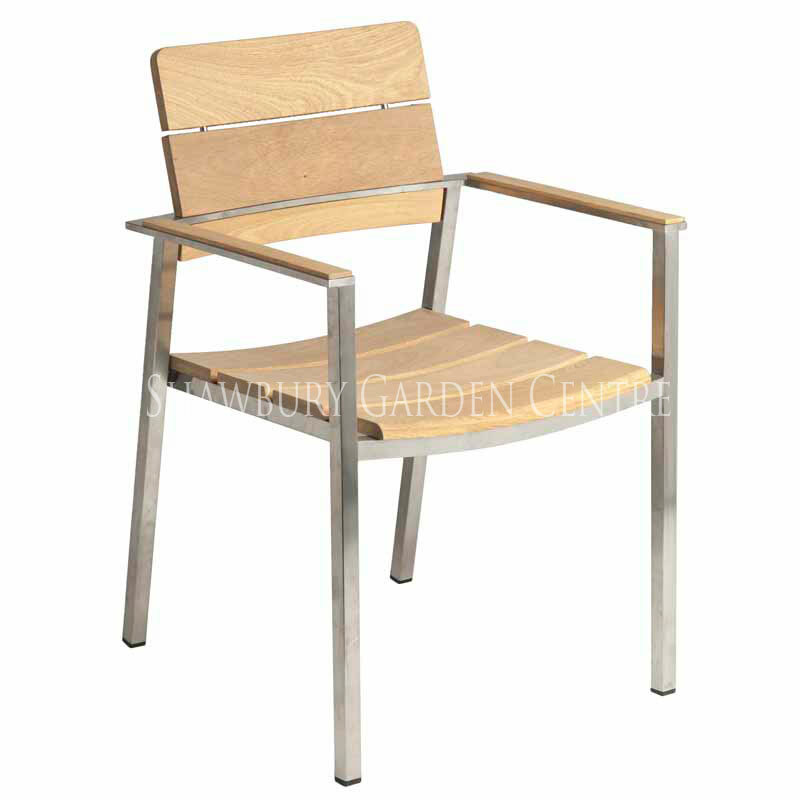 Luxury 304 stainless steel framed garden chair with a 10 year warranty. 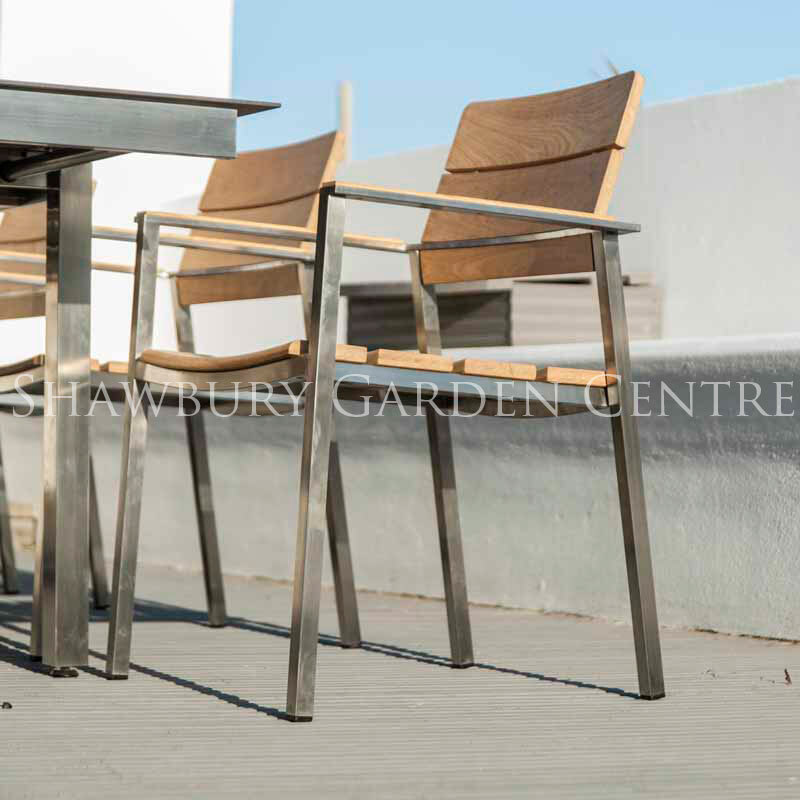 Alexander Rose's Cologne range of luxury garden furniture features engineered Grade 304 stainless steel with a protective film of chromium oxide which prevents surface corrosion. 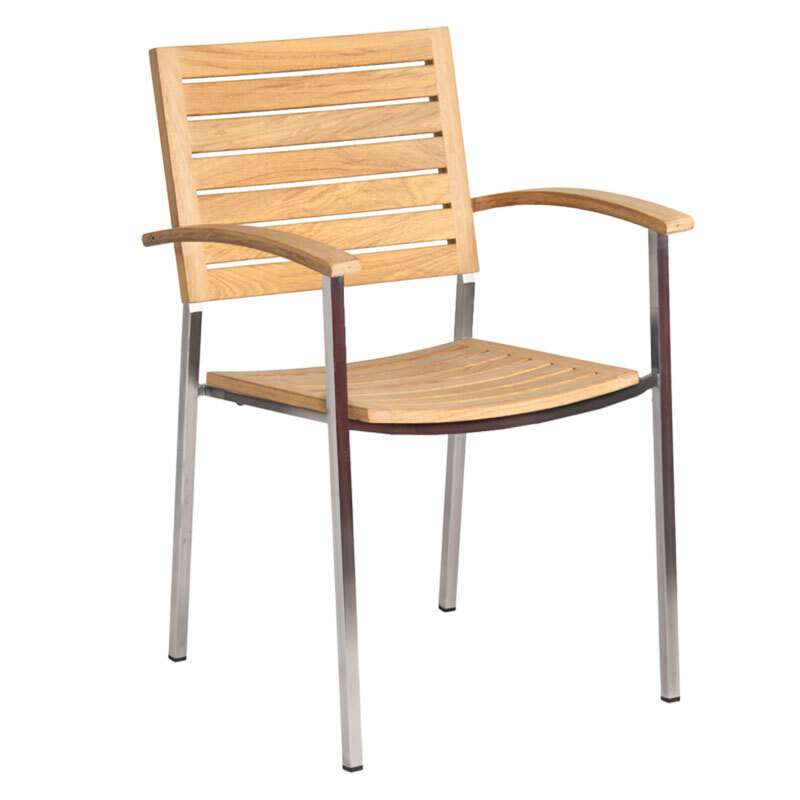 The Alexander Rose Cologne Collection incorporates the highest quality materials including 304 grade stainless steel, Roble hardwood and other advanced modern materials. View the complete Cologne Collection.